How come we have bed bugs? I’ve been itching to get this off my chest! Bed bugs love human blood! Think of these creatures as the Dracula of the insect world. They are the classic hitch hikers and once settled in their new home they it may take you months to relies that you are been drained of your blood. Nature has created the perfect “squatter” they search and destroy. Looking for their next victims. 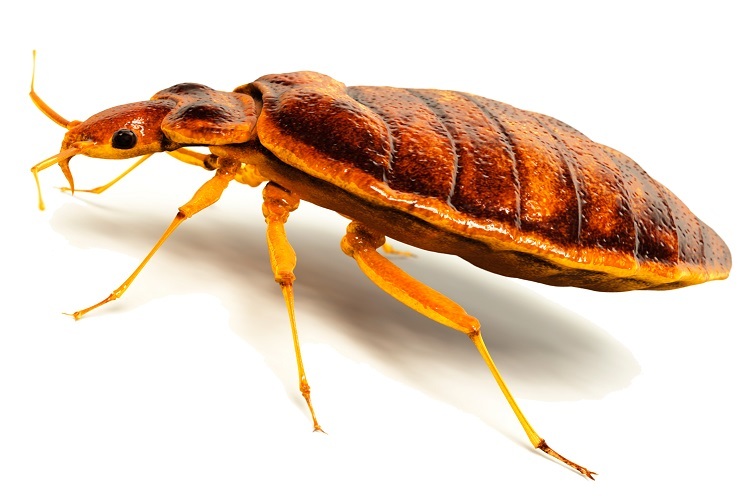 Unfortunately for us humans they don’t discriminate between households clean or untidy – there are many ways bed bugs search for a new home. We are traveling more these days so are the bugs, free loaders on every corner waiting to settle down in their new home.. and once they do, it can frustrate you, when you feel itchy and can’t sleep well at night. Temporary accommodation, motels, hotels are probably rank the highest among most treatments for the critters. They can populate rapidly too, 5 eggs a day wouldn’t be too long before there is an army of bed bugs. 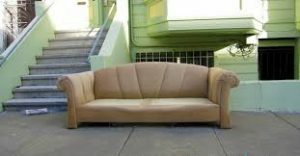 Furniture is also a vehicle for the bugs, picking up that lounge from a garage sale or of the street corner can be a big risk, it could have a family of the bugs hidden away. Bed Bugs are really ground crew with no ability to fly or jump, can’t even climb up very shiny material, like glass. Once a time they enjoyed the pleasure of the air but lost its wings and are now grounded. although that has not stopped them from integrating all over the world. They are the masters at hiding. Their modus operandi is infiltrate, cause havoc and leave undetected, they can hide in the tightest and smallest of cracks found around the bedroom, of course they prefer to be close to the job of removing blood from their host. Reproduction for the little bug involves the male injecting directly into the abdomen of the females using a syringe-like organ, a process called traumatic insemination. Withdrawal of blood from their host is needed for the adults to lay eggs of about 5 a day, although they can survive for months without a blood meal. After they've fed on your blood and become engorged they then crawl away unsuspectingly to find a new home. Check out your bedding for any spotting rusty or reddish stains, dark spots from bed bug excrement and from being crushed. Bed Bug bites are normally itchy with a raised bump and can have a burning sensation, although the bites don't always appear immediately after you have been bitten, and everybody reacts different to the bites. They are not known to transmit diseases when they bite you.